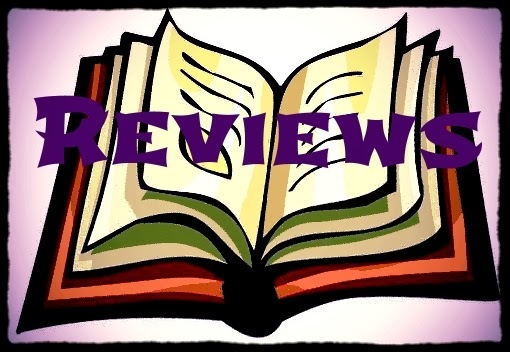 The Readers of Broken Wheel Recommend by Katarina Bivald is a book about books and if you are a book lover, you are going to enjoy it. I must admit that its the first book I've read that had me adding books to my personal list of books to be read. The premise of the story is a bit implausible - Sara arrives in Broken Wheel to stay with her pen pal Amy. When she arrives at the aptly named town of Broken Wheel, she finds that Amy has died. The townspeople feel bad for her and let her live in Amy's house and are extremely kind to her. She decides to use Amy's books and start a bookstore in the dying town full of people who have no interest in reading to pay them back for their kindness. Sara feels that reading and books have gotten her through difficult spots in her life and that it will help the people in the town. 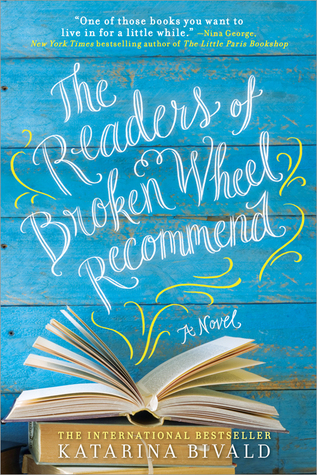 The Readers of Broken Wheel Recommend is full of quirky characters - some too nice to be believable - but the best part is that it is full of book references and book plots and books - books - books. A great read for book lovers!